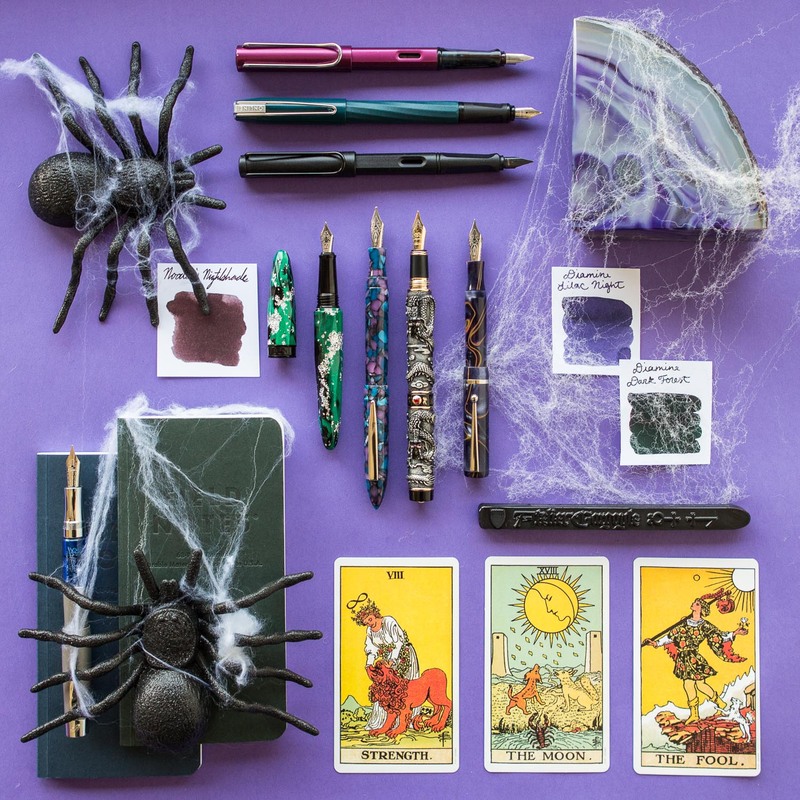 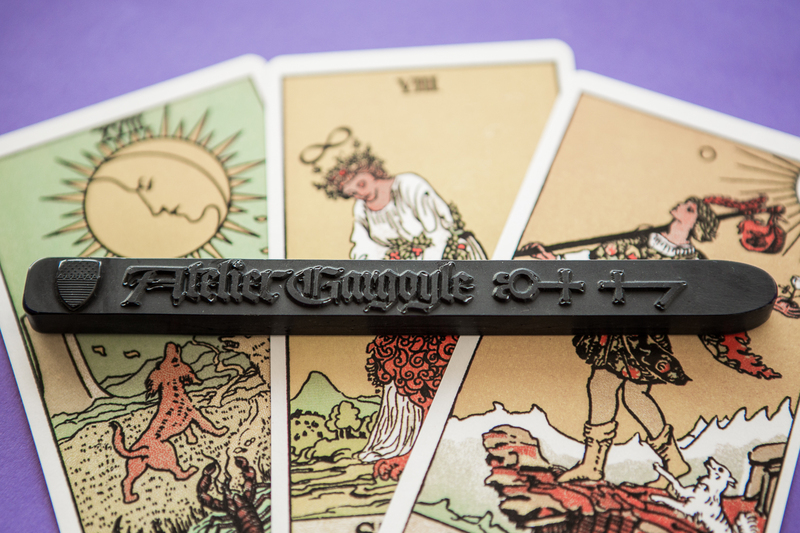 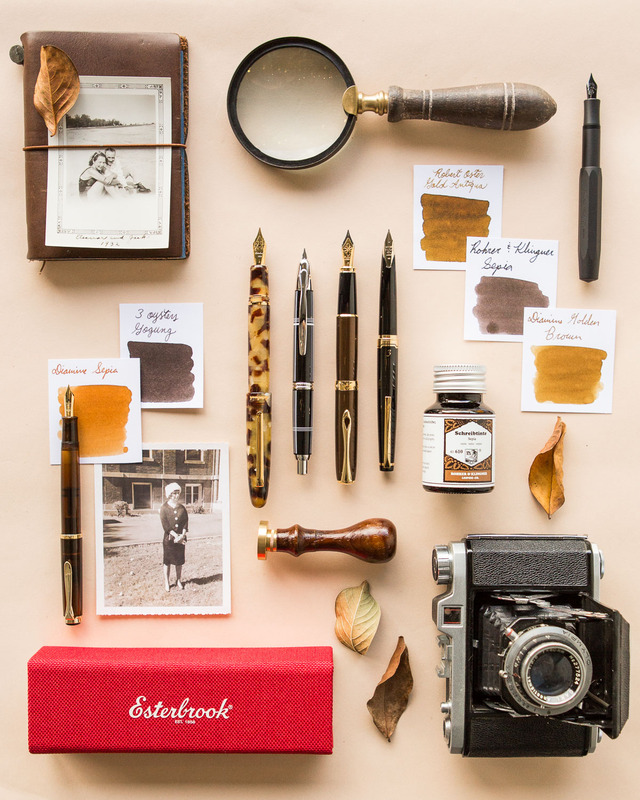 Are you ready for a spooky good time writing with some great pens and inks? 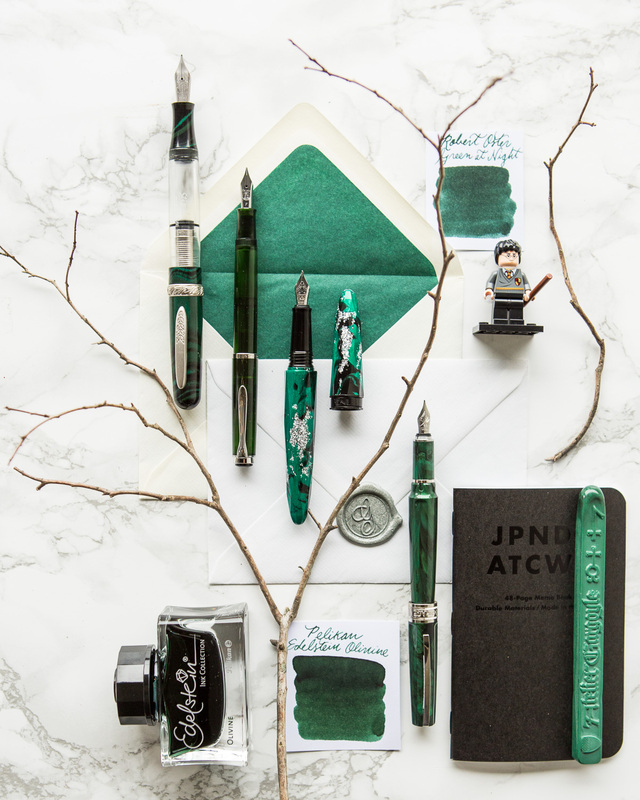 This week’s Thursday Things collection is sure to offer some hauntingly good deals for your next writing adventure. 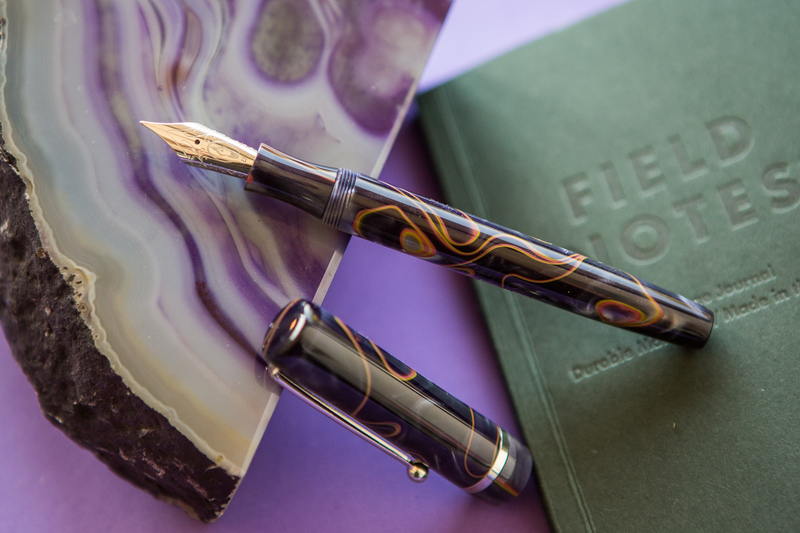 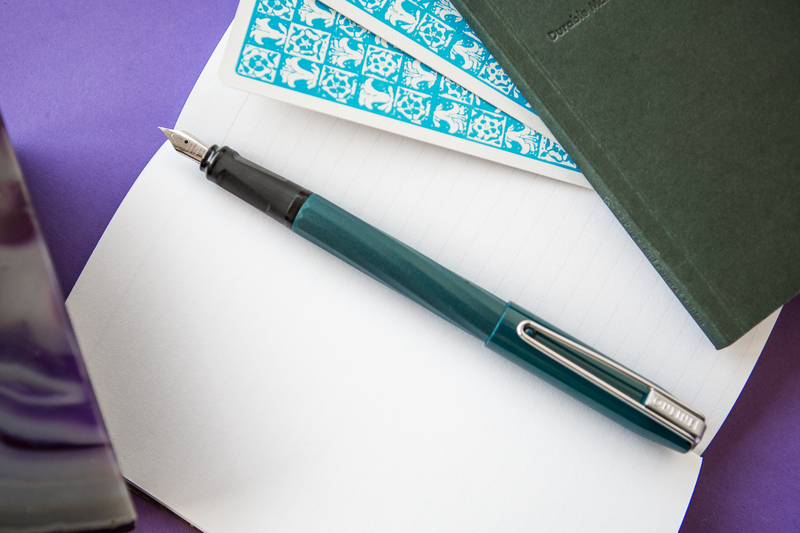 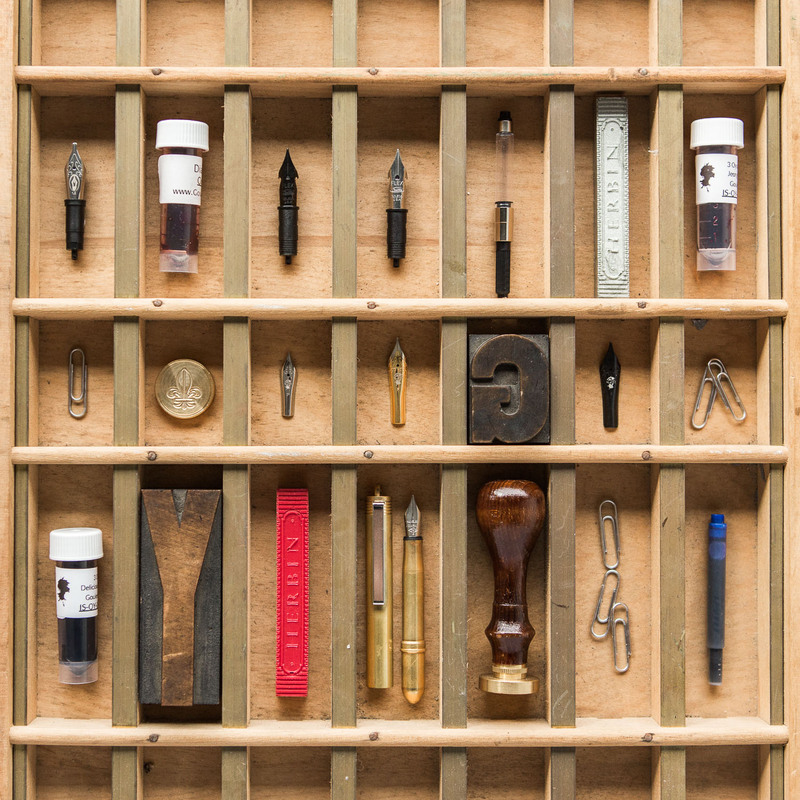 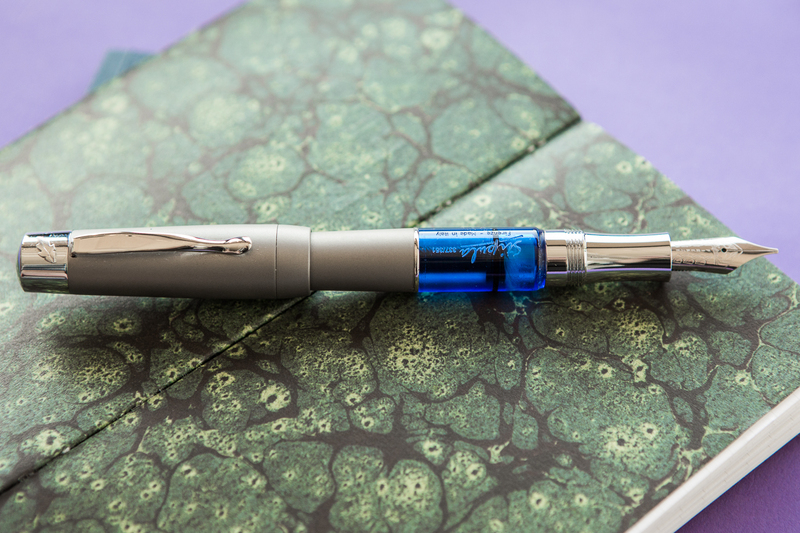 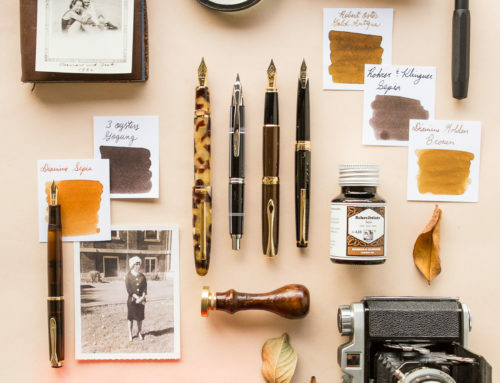 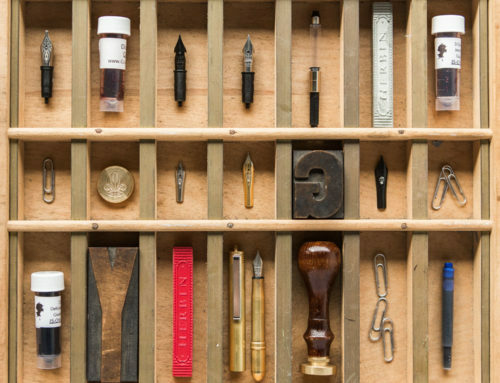 We’ve picked frighteningly fine writing pens and inks so smooth flowing, it’s eerie. 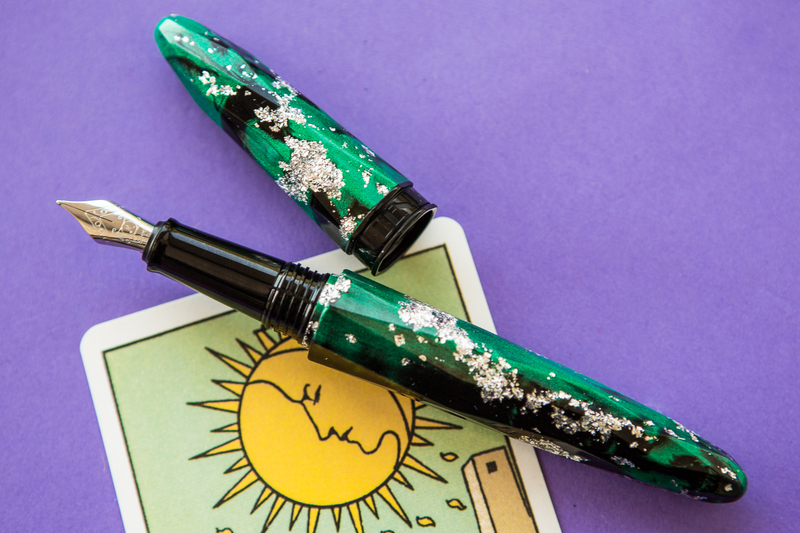 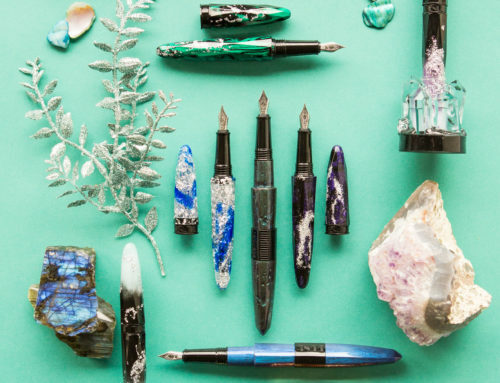 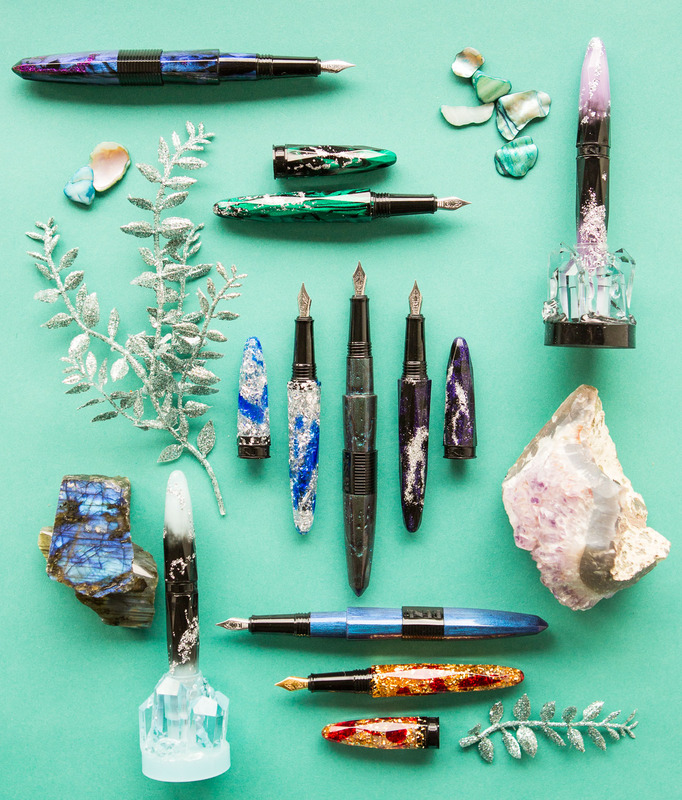 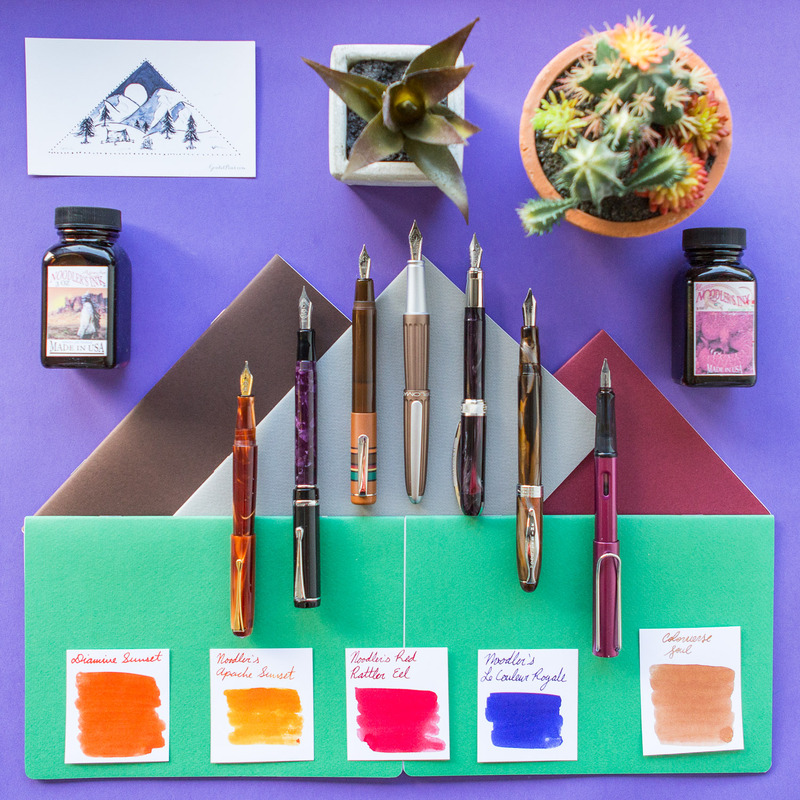 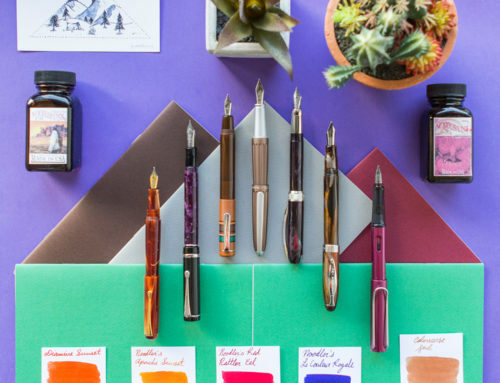 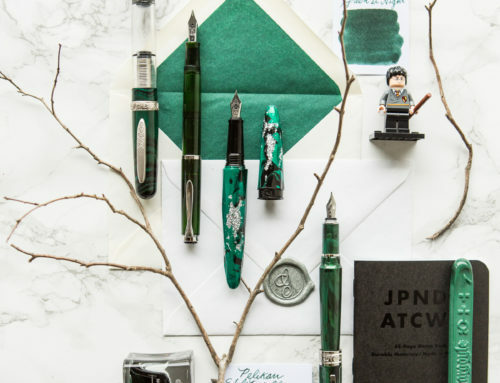 If you’re looking for a boo-tiful new pen or ink, let Thursday Things: Spooky Good Time cast its spell and you may just find the perfect enchantment. 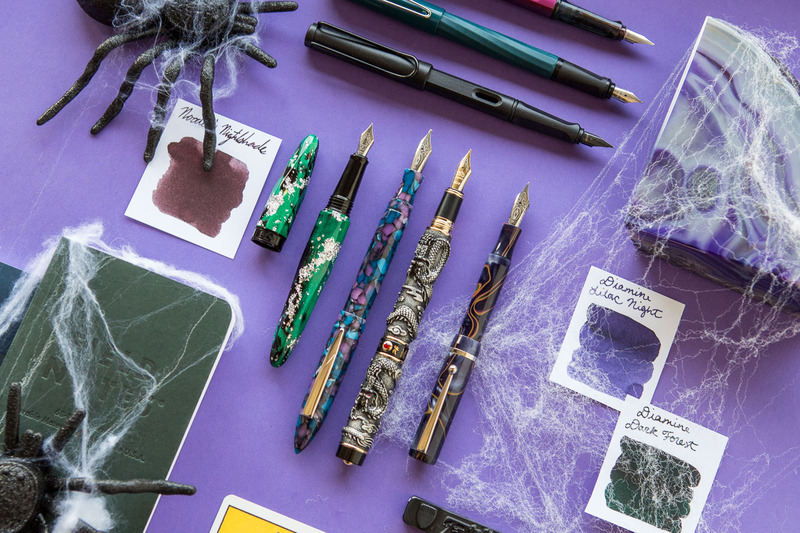 What’s your favorite halloween pen and ink pairing?